Jordan Brand has yet to release their lineup for February, but one kick that is expected to make waves next month is an eye-popping edition of the third Air Jordan kick. 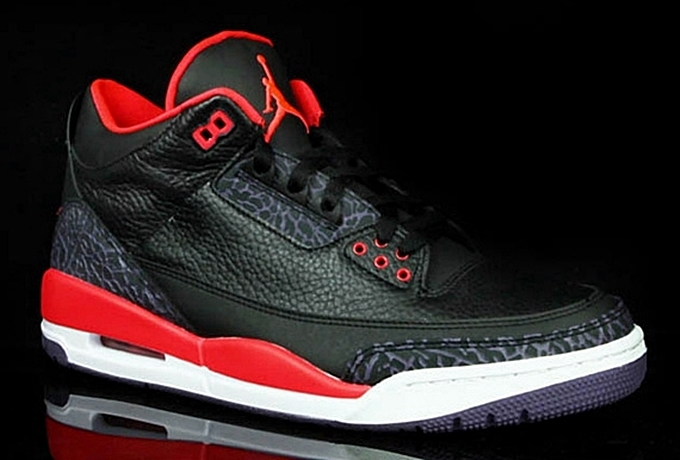 The Air Jordan 3 Retro will hit shelves next month in Black/Crimson-Bright Violet colorway that will be an appealing edition to JB-shoes lovers. This is expected to be one of the hottest JB kicks this February 2013 so you should definitely watch out for it. It is slated for release on February 23, 2013 but you can place your order now!